Today I have an author interview special with the author of Thicker Than Water, Rachel McLean. It is out now in on Kindle edition for £1.99. My name’s Rachel McLean and I write thrillers that make you think. What does that mean? Do you often get through a thriller at a breakneck pace but are left with little sense of what the book was really about? Do you sometimes read literary fiction but just wish something would damn well happen? I’ve been writing since I was old enough to hold a pen. In every job I’ve done, I’ve been the unofficial writer in residence, putting together briefing notes, press releases, training documents and anything else that involves putting pen to paper. As well as being the office expert on the possessive apostrophe. But now I’ve turned to my first love – fiction. If you’d like to know more about my books and receive extra bonus content, please join my book club. I’ll send you a weekly (sometimes fortnightly) email with news about my writing research and progress, stories and bonus content for each book. And I’ll let you know when my books are on offer. Thicker Than Water’ is a psychological thriller about a family in turmoil. After being forced from their home, they need to rely on each other completely. But that trust is blown apart by a single event. The characters in the book are refugees, unwelcome in their new home. But when someone from the past arrives at their new home seeking revenge, things start to take a turn for the worse. People who enjoy psychological thrillers, especially those dealing with families in crisis or those that take place in remote locations. If you like Sharon Bolton, Adele O’Neil or CL Taylor, then this book is for you. When I started writing, Jess was the main character. She has to step up to become the leader of her community, despite her family resenting her new position. But the character who really grabbed me (and readers, from what I’m told) was Ruth. She’s a solid, reliable character at the beginning, with great depths of empathy and caring. But when she’s abducted she has to find inner courage she didn’t know she had. And she surprises us at the end of the book! The book was inspired by my work at the Environment Agency and by watching the refugee crisis unfold in the summer of 2015. I wanted to explore how people like you and me might react to devastating events, and how their past might follow them even when they’ve built a completely new life. I’ve attached a photo of myself at the launch of my political thriller, ‘A House Divided’, with Sue Hayman MP. Sue very kindly read the book prior to publication and gave me some tips on the Westminster setting, as well as telling me about parts of the House of Commons that only MPs see. I was very proud to have my book launch at the Labour Party Conference, as its protagonist is a Labour MP called Jennifer Sinclair. Launching ‘A House Divided’ in September 2018 and receiving glowing feedback from readers. And the email I received from a fan I met at a book signing, asking if she could buy a signed copy of each of my books for her collection – that was very gratifying. Which character in ‘Thicker Than Water’ did you empathise with the most? And who did you think behaved badly? Goodness, that’s a difficult question. I’ve had to check my Goodreads account! 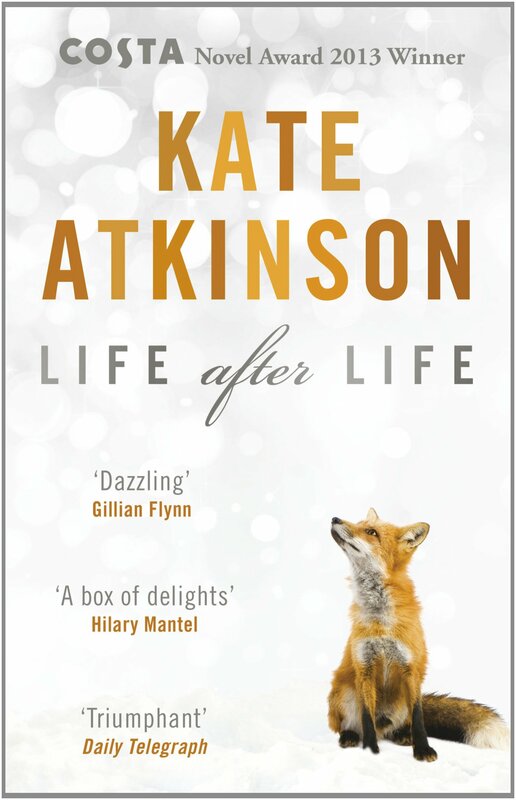 I think it would have to be ‘Life After Life’ by Kate Atkinson. I love anything that explores what might have been and she does this very skilfully. I’m in the final stages of editing ‘Sea of Lies’, a sequel to ‘Thicker Than Water’ that focuses on the aftermath of the kidnappings. And I’m planning another psychological thriller called ‘The Girl In The Night’. It’s about a grieving woman who keeps seeing a young girl at the end of her bed and doesn’t know if her mind is playing tricks or her husband is concealing a dark secret. Thank you so very much, Rachel, for stopping by today and taking part in my feature.